Instagram currently has 300 million users and counting. It has given businesses and brands a visual platform to connect to people. Instagram first became a hit amongst teens and young adults. It was a fantastic way to connect with family and friends. It is the most used social media platform by this age group. That said it has become a potential opportunity for businesses to explore in terms of creating brand exposure and establishing yourself in the business world. 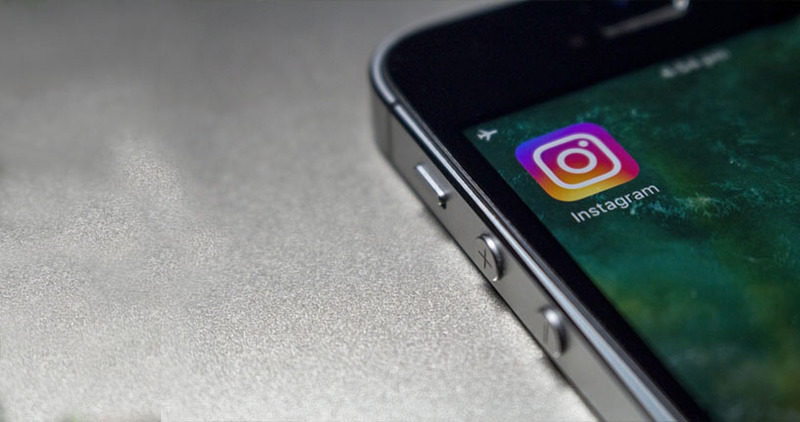 Instagram provides businesses a platform to promote your product or service, gain brand visibility and connect with the online world. Depending on your business and its objectives, you can use the platform to your advantage. If you have employees in different parts of the world for instance, your use of Instagram may be used to connect to each other to build culture and morale. Your Instagram marketing strategy can be to get your new employees take photos of a week at work life, meetings they attend, employees they hang out with, places they eat and so on. If you are a retailer, you can request your customers to post photos wearing the clothes they purchased from your store. The key currency of Instagram advertising is visuals. Small businesses can benefit from the tactic of sharing visuals that cannot be found anywhere else. What kind of visuals can you share? To begin with, the visuals should have some relevance to your brand, product or service. You can also share inspirational quotes once again with relevance along with compelling content. Here are some great ways to share visuals that are unique and will make your Instagram profile stand out from the crowd. Take photos of your office. Your office is unique and obviously there’s only one of them around. You can post images of the work environment, for instance, the retail floor or the manufacturing floor. Think behind the scenes, these are the images your customers may be interested in seeing. Most businesses celebrate employee birthdays and work anniversaries. You can post random and candid moments, even silly videos of your employees having fun. The most important thing is to humanize your brand and make it seem relatable. There should be a work and life balance, where employees should be encouraged to take photos and videos of events in and around the community. Why not get your team involved in such events? These visuals will help build credibility amongst your followers. Use hashtags on Instagram. This is a great way to attract new people. A hashtag allows people to search for similar topics which make it easy for them to find you. Of course, you need to check hashtags before posting them. Remember, certain hashtags may have been used under both positive and negative circumstances.